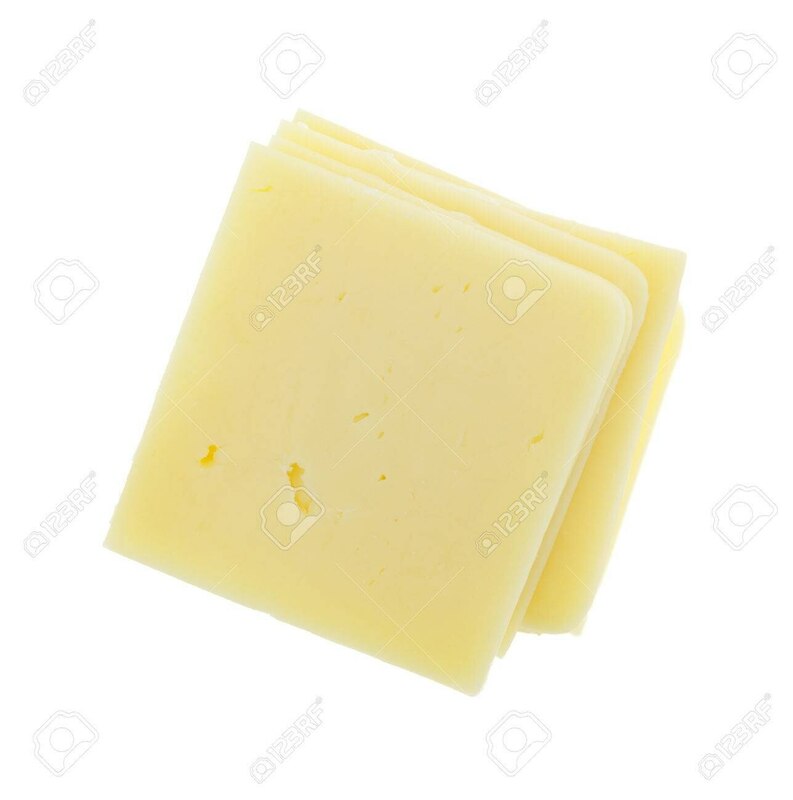 We are engaged in offering a high quality range of Cheese Slices to our esteemed clients. Apart from being highly nutritious, Cheese is pure and delicious as well. Procured from trusted vendors, Cheese is processed from high quality cow milk. Rich in protein, vitamins and minerals, Cheese is good for heart patients.